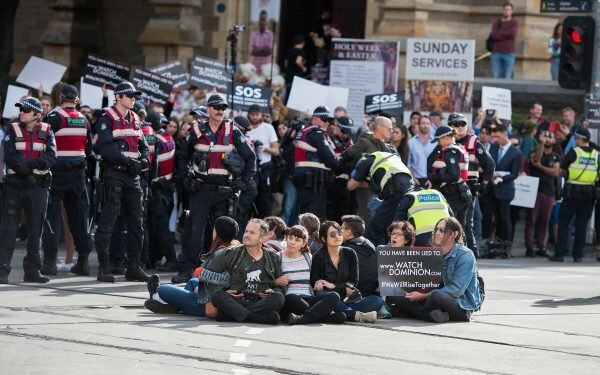 What we all need to remember about the vegan protests in Australia. When Katrina Fox’s eating habits come up in conversation the reaction is often the same. Katrina, 52, is proudly vegan, and she thinks the reason she gets the above response from meat eaters is because deep down, they feel a bit guilty. She also thinks that every now and then we need a bold action against animal cruelty – like the vegan protests staged on Monday across Australia. Here is the trailer to Dominion, which is the documentary that sparked the protests this week. It was its one year anniversary. Post continues after video. When Katrina and the protesters that stormed into those abattoirs and chained themselves to machinery see a piece of meat, they don’t see a juicy piece of steak. They see a cow that’s been strung upside down and had its neck cut. They see torture, murder, and fear. “That’s what we see when we see that steak. It’s not a product, it’s a someone and it’s upsetting,” Katrina told Mamamia. Katrina Fox has been vegan for 22 years. Image: Supplied. 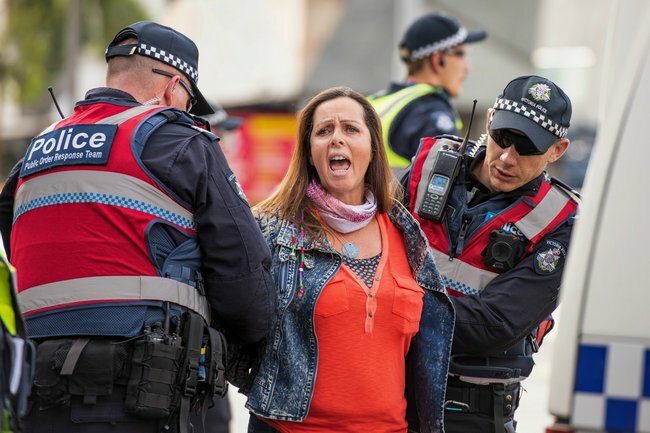 She says last year when the documentary Dominion first came out, vegan activists went by the book - they organised planned protests and alerted police. But they barely made a mark. 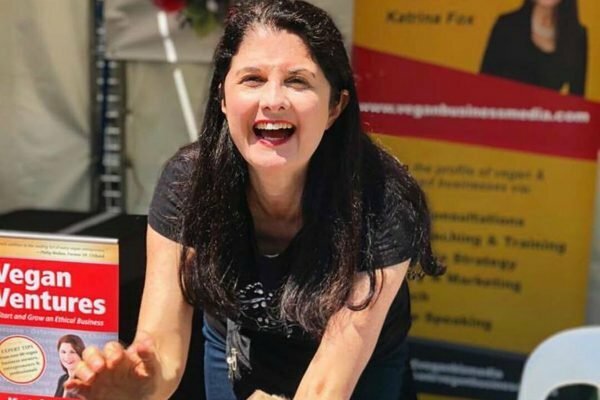 "If you look at all social justice movements, like the suffragettes, they haven&apos;t come about solely through nice peaceful protests," Katrina, founder of Vegan Business Media explained. "I hear what [people] are saying, it was annoying and it was disruptive, and that&apos;s not ideal. But the frustrating aspect of this is that when we do things by the book the media aren&apos;t interested. It took a shut down of Melbourne CBD to get the media to say what&apos;s going on? What&apos;s this documentary they&apos;re talking about?" Katrina explained. "I guess what the animal activists were saying is - you might have been inconvenienced, but compare that to animal suffering," she added. Katrina has been vegan for 22 years, but she stopped eating meat at 11. Back when she joined veganism - it was hard work. The &apos;alternative protein&apos; options were pretty bland. But nowadays she says there is no excuse for us not to be embracing a vegan way of life. In fact the US Academy of Nutrition and Dietitics reported in 2016 that a vegan diet was suitable for all ages, from babies to the elderly. "They even have amazing vegan Easter eggs, you don&apos;t have to give up traditions and enjoyment and family BBQs to be vegan," she insisted. Katrina points out that Monday&apos;s national day of protest wasn&apos;t trying to shame anyone. The aim was to say to Australia - it&apos;s a shame what we are doing to animals. Katrina and other Australian vegans are trying to spread the message here that animals are sentient beings, and don&apos;t deserve to be exploited, harmed or killed. They&apos;re not talking about those in the world that have to eat meat to survive, they&apos;re talking about the vast majority of western culture that have other options at their fingertips. 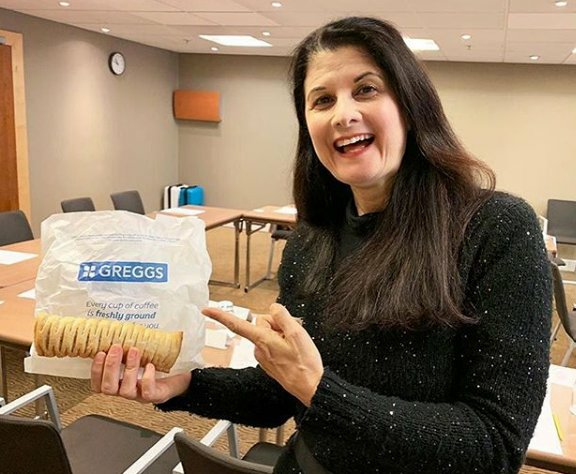 She points to the US and the UK, and their growth in recent years in the plant based economy. For example, a meat company has this week announced plans to build the largest plant based protein factory in North America. "Google trends data last year showed Australia was the number one country googling vegan related topics and yet our government and industry hasn&apos;t caught up," Katrina pointed out. Katrina sees this moment in time, and the bringing of veganism into the spotlight on Monday as an opportunity for government and the agricultural industry to sit down with animal activists and the industry and work together to transition Australia into a plant based industry. "It will create more jobs....We aren&apos;t talking about putting farmers out on the streets. We&apos;re talking about transitioning our economy and that offers an opportunity," she told Mamamia. Katrina says we have no excuse not to be vegan. There are so many alternative options available now, for the same price. Image: Katrina Fox/Instagram. Above everything Katrina hates the "us verses them" mentality that is currently swirling around in the media. She hopes there will be a percentage of people who look beyond the sensational headlines and let themselves be curious to find out more. "It&apos;s an opportunity to get the conversation into the mainstream. I don&apos;t want veganism to be seen as this middle class hipster trendy thing. I don&apos;t want to wait 20 years to look back at this and go &apos;wow I can&apos;t believe we used to do that [eat meat],&apos;" explains Katrina. "There&apos;s always this discussion &apos;it&apos;s my choice as a vegan&apos; or &apos;it&apos;s my choice as a meat eater&apos; but nobody is thinking about the animals in this. They have no choice in this," Katrina said. She likens the feeling to beating someone up in the street. "It&apos;s your personal choice yeah?" she asks. "But we&apos;ve got laws against that. We just haven&apos;t got to that point with animals." "Dogs and cats are to some degree protected by laws against animal cruelty, if we did what we do to farm animals to dogs and cats, we&apos;d be rightfully locked up. That&apos;s what we&apos;re trying to get across," Katrina told Mamamia. "Even if you did feel shame, I still hope that conscious minded people check out the documentary. That&apos;s the aim. "Even if people are feeling angry, even if you think vegans are speaking rubbish... just go and look at the facts, go and watch the documentary. Educate yourself," implores Katrina. As a vegan, Katrina is asked constantly - why are you vegan? She has a question for you - why are you not? "I know of farmers who are living in fear": Families on the land react to Monday&apos;s vegan protests.